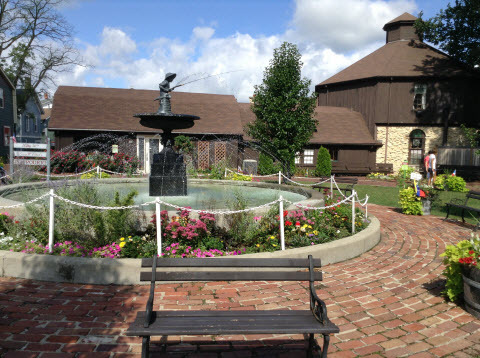 Long Grove IL is one of the gems of the Northwest Suburbs of Chicago. Get all of the details of Long Grove IL from one of the top 2% agents in the Chicagoland area, Anne Kaplan of the Anne Kaplan Team and @properties Residential Real Estate. If you are looking for luxury homes with average, access to the top country clubs while still being able to commute to the city, then Long Grove IL is the place for you. Please contact me if you have any questions about the Long Grove IL area or would like to explore the area of Long Grove IL area. I have been working with buyers and sellers in this area for over 30 years! If you are looking to buy or sell a home in Long Grove, I look forward to the opportunity to show you how the Anne Kaplan Team of @properties can get the job done! 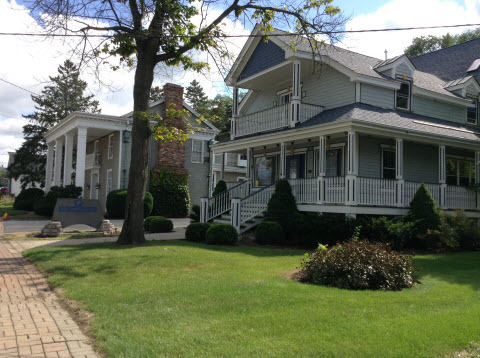 Long Grove is a wonderful Lake County Il community with an historic, charming downtown area and magnificent homes most of which are on acre plus lots. It features open spaces, a rural feeling but with a location that is not too far from anything you could want. 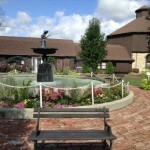 Long Grove IL is known for its rural charm while offering high end luxury homes. Long grove is know for their historic downtown area and it close proximity to excellent shopping, restaurants and entertainment while easily accessible to downtown Chicago and many of the major corporations including Baxter and Kraft Foods. 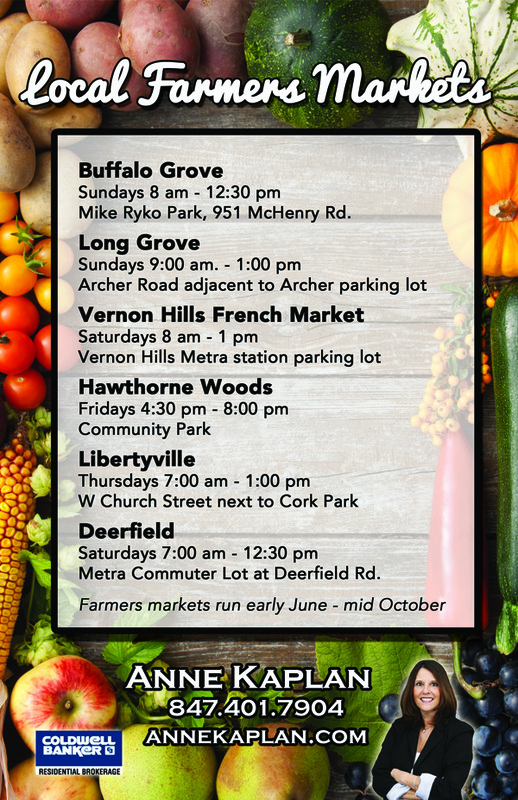 Long Grove is located within the Northwest Suburbs of Chicago, a region that also includes towns such as Lake Zurich, Vernon Hills, Barrington and Buffalo Grove and Arlington Heights. Long Grove is in Lake County. 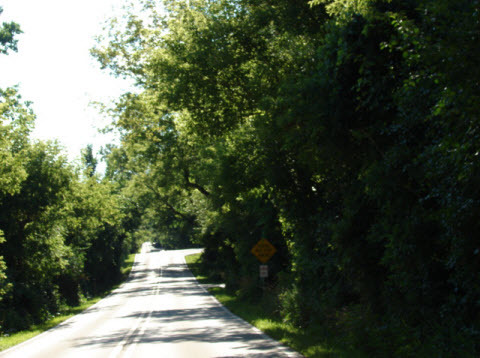 This history of Long Grove begins in the 1830’s when it was settles by the George Ruth Family. The Ruth Family claimed 160 acres of prairie land, which included all four corners of an old Indian trail crossing near a long grove of trees and a meandering stream. (Hence the name ‘Long Grove”). Within 10 years, other pioneers soon followed and most of the land in the area was claimed. By 1880 Long Grove was a thriving village with two general stores, two blacksmiths, two wagon and carriage shops, a tavern, a hotel, a creamery, three churches, and four one-room schools. Many of these buildings still stand today and make up the historic downtown of Long Grove. 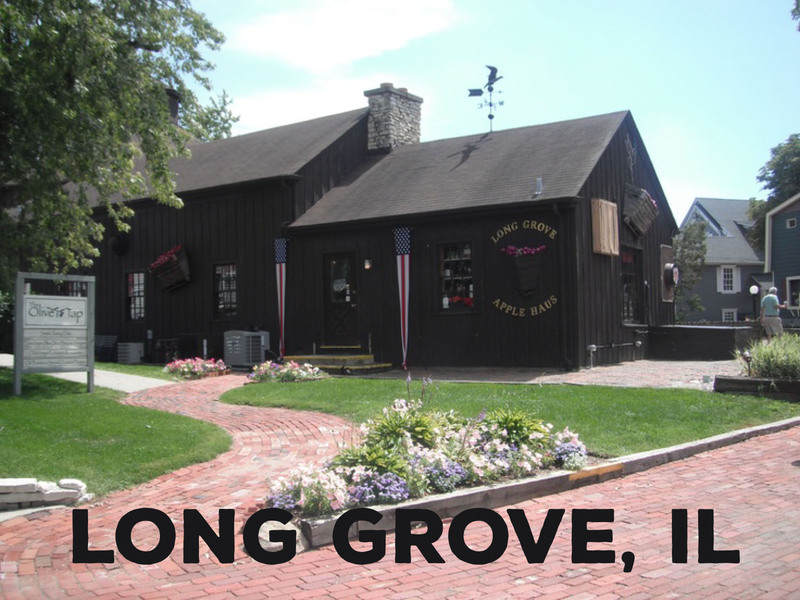 For more information on the history of Long Grove IL, click here. With a population of 8,052, Long Grove IL one of the more ‘rural’ style towns in the Northwest suburban real estate market. 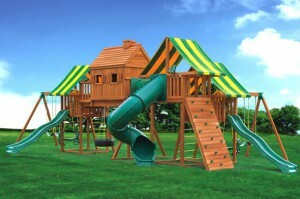 Most of the homes in Long Grove are considered luxury and sit on 2+ acre lots. Long Grove also has an abundance of Golf courses and country clubs including Royal Melbourne, the Grove Country Club and Twin Orchards. 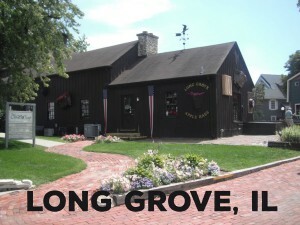 Long Grove is probably most known for their historic downtown area. With historic buildings, cobblestone walks and flowering garden, visitors come from all over to experience this once farming community. Although downtown Long Grove can make someone feel like they have stepped into time, Long Grove offers many contemporary boutiques and restaurants. 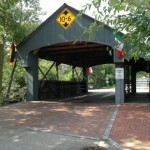 Downtown Long Grove also hosts several popular tests in the summer and fall including the Strawberry fest and the Apple Fest. Long Grove’s options for shopping and amenities outside of the historic downtown area are growing rapidly. Sunset Grocery Store recently opened up in the Sunset Grove Shopping center which also houses Peet’s Coffee, Bentley’s Corner Barkery and CVS and much more. Long Grove is also just minutes away from the Deer Path Shopping center. 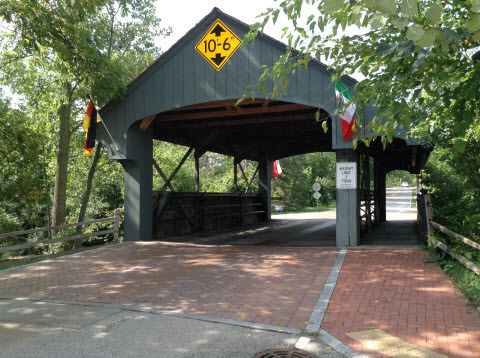 Even though Long Grove IL is a smaller town, the long grove park district offers a wide array of activities for all ages. They offer several sports activities such as soccer, tennis and chess. Families are also in close proximity to Buffalo Grove IL and Lake Zurich IL so they can access those park districts as well. 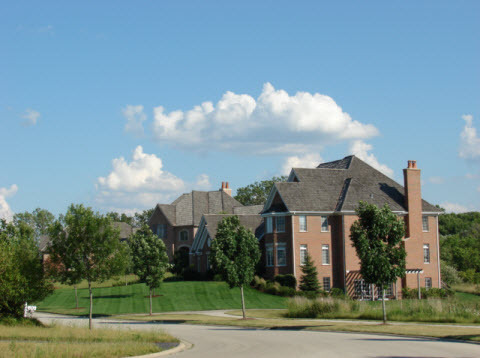 As one of the more rural towns in Northwest Suburbs of Chicago, Long Grove IL primarily offers high end, luxury homes on multiple acres of land. 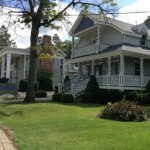 Those looking to live in Long Grove on a tighter budget can also find more original homes with more old world charm. 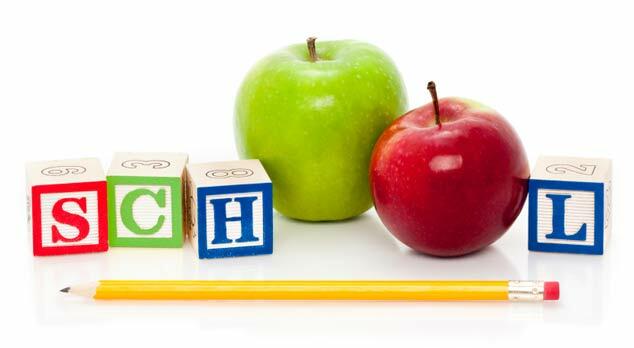 As a Long Grove realtor, I have extensive experience working with sellers and buyers in Long Grove IL. Long Grove attracts a mix of young families to executives looking for luxury amenities and a lot of space with easy access to top notch golfing and tennis in high end country clubs. The Median price for a detached house in 2014 is roughly $800,000. There are few if any condo/town home options in this community. Long Grove real estate does not have as much range as the bordering neighborhoods as it primarily only offers high end, luxury homes. The Median home value in Long Grove IL is Approximately $800,000 (as of September 2104). 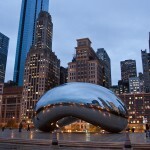 As of the 2012, the estimated average household income was $180,016, compared to the Illinois average of $55,713. The median age is 45.6 compared to the Illinois median of 39.6. 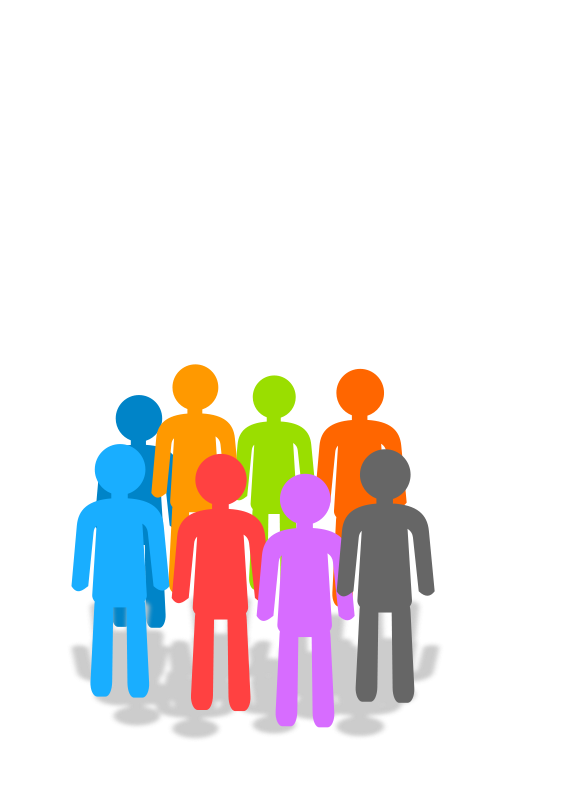 According to the United States Census Bureau, Long Grove IL has a total area of 12.3 square miles. With a population density of 656 people per square mile. Long Grove IL is bordered by Hawthorne Woods on the northwest; Vernon Hills on the North; Buffalo Grove on the east; Lake Zurich on the west; Deer Park on the southwest. The climate in town is classic midwest climate. Summers are warm and humid with average summer temperatures in the 80’s. Winters are typically cold, with low temperatures going into the teens. Snowfall peek in december and January with occasional blizzards. Long Grove IL gets around 36 inches of rain per year. 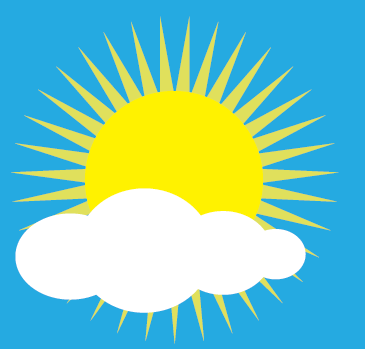 On average, Long Grove residents receive clear weather 52% of the time. The village of Long Grove has great economic stability and a wide range of employment options nearby including major employers like Kraft Foods, Siemens Industry’s U.S. headquarters and CVS corporate. The unemployment rate in is 8.5%. The median household income is $180,016. The Buffalo Grove Metra is located 32 miles from Chicago’s Union Station taking 45 minus to get into the heart of the city. 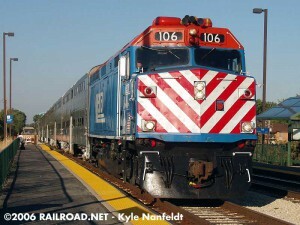 The car commute time from Long Grove IL to Chicago ranges from 35 minutes (off hours) to 1 hour + (rush hour). 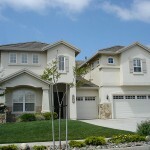 See all Long Grove IL homes for sale at the link provided below.